ZIFF 2017 will take place from 8th -16th July, 201, with the theme FINDING JOY. As the festival prepares to reach a major milestone, and with a new Festival Director in place, ZIFF is truly rising. "ZIFF has been the foundation of the careers of many filmmakers, artist and dreamers. The island of Zanzibar is a crossroads where arts, visions and stories of hope for the future meet. This small festival with courage has challenged culture, politics, society, religions with multiple themes but above all with CINEMA. And this always with one idea in mind … we all can make a better world. CINEMA, the seventh art, is still making everyone capable to see and take part in the world journey today, to denounce evil and injustice to and human person, to empower audiences from all over the world to the conviction that we can change. In a world of terror and fear and discouragement ZIFF 2017 dare to boost joy and hope. FINDING JOY / KUSIKIA FURAHA is the theme of this special 20th edition of ZIFF. We do hope that the selection of this year will contribute to share happiness and hope as the goal for every human being. ZIFF once again will be the place where we celebrate Cinema and Art, and for those considered "left overs of society, ZIFF will be their voice and eyes…. Together we will find joy and hope for all." 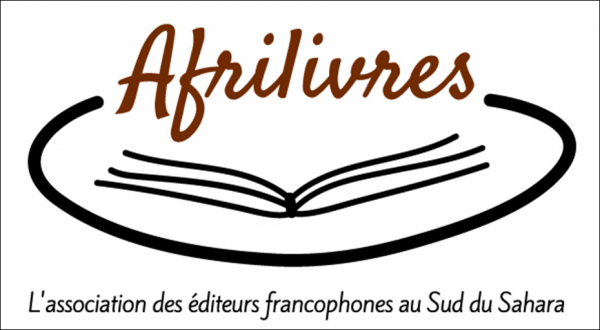 - Sembene Ousmane Prize: GIZ and ZIFF will award the SEMBENE OUSMANE PRIZE FOR DEVELOPMENT FILMSfor the 3 best short films made by an African or an African in the Diaspora. For all submission and related criteria and information please visit the ZIFF section on www.festhome.com/festivales/info_extendida/893/ or www.ziff.or.tz. 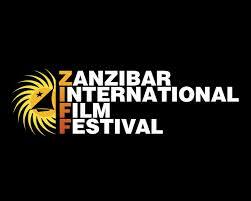 Further updates on the process can also be found on https://www.facebook.com/ZanzibarInternationalFilmFestival.